Some years ago, as a middle school teacher, I attended a national conference where I heard Jane Goodall speak chimpanzee. I returned to my classroom and enthusiastically shared this memorable experience with my students. They were fascinated that a woman could speak like a chimp, and I was able to model for my students the joys of being a life-long learner. Effective teachers are learners. And one of the best ways for teachers to learn is through attending conferences focused on their content area. 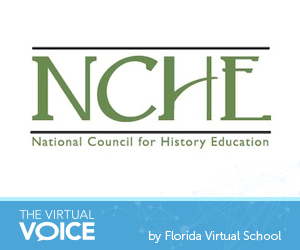 A group of FLVS staff and teachers recently attended the National Council for History Education (NCHE) annual conference in St. Augustine, Florida. 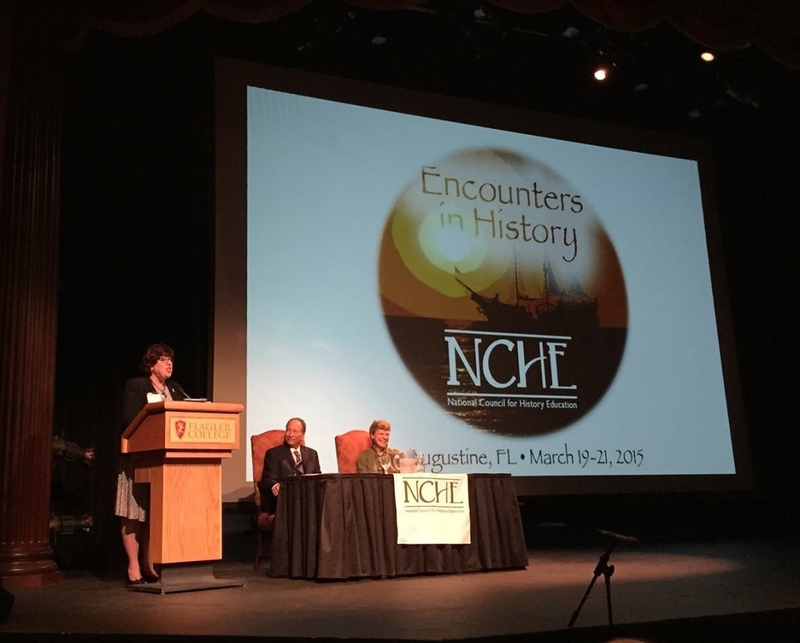 The NCHE conference included prominent keynote speakers, historical excursions, and sessions presented by history educators from around the country. So, why should teachers attend conferences and symposia? To become better teachers. Conferences provide a national forum for teachers to share their expertise and learn from others. 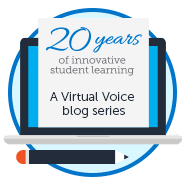 For Kimberly Testa the NCHE conference was an opportunity to showcase FLVS curriculum products in blended learning classrooms, to remain current on trends in the non-virtual classroom environment, and to determine new curriculum needs. I have never forgotten hearing Jane Goodall speak chimpanzee, and I bet our teachers attending the NCHE conference will remember this conference and its impact for years to come. 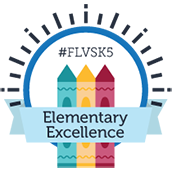 This entry was posted in Educator Edition, Parent Edition and tagged Conferences, History, National Council for History Education, NCHE, Networking, Professional Development on May 18, 2015 by Guest Blogger.